Whenever I swim, I get water up my nose swimming freestyle. This is how it happens: when I rotate my head and body to the right or left out of the water to breath, I start to feel water going into the first part of my nose. I'm usually a bit uncomfortable at this point. By the time I turn my head out of the water again to get air, the water shoots into my nose and I'm forced to stop. I've been taking a beginner's swimming class, and my instructor told me that he has never had someone with my problem. He even asked another instructor, which told him that some people "just have that problem, and have to use a nose piece". I refuse to accept that I have to wear a nose piece, though. Is there a way to alleviate or eliminate this problem? From the information you have given it seems likely that you are breathing through your nose. 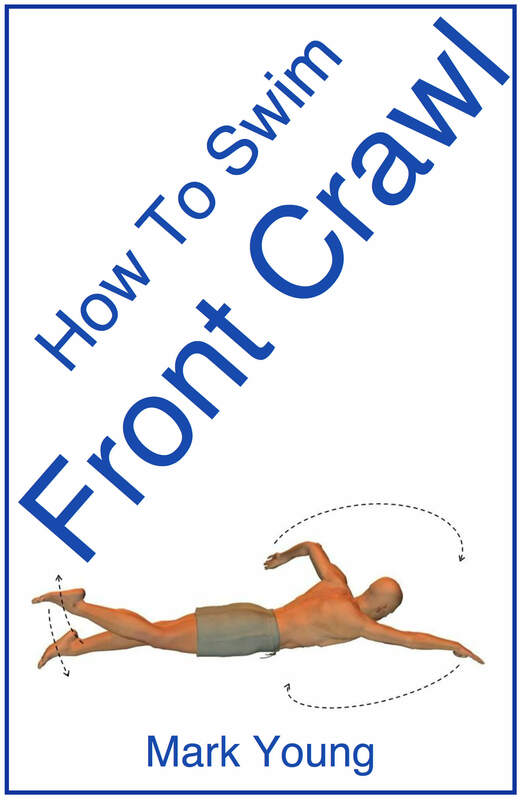 For front crawl breathing technique you should always inhale and exhale through the mouth. The simple fact is that the mouth is bigger than the nose and therefore more air can flow in and out in the short second you have to take a breath. You may well be thinking that you already breathe using your mouth but it is very common to breathe through the nose without thinking about it. We are only human after all and breathing through the nose it what comes naturally. nose causes an air lock under the water, preventing water travelling up there. You will get a sensation of water around your nostrils but try to get used to it and not let it put you off. Water will only travel up your nose if you inhale through it while underwater. The fact that ‘water shoots into my nose’ (to use your own words), only serves to prove that you are in fact breathing through your nose and not your mouth. Try some simple breathing exercises, either standing in the water or swimming slowly holding a float. Move through the water breathing out gently and slowly through your mouth, raising your face and breathing in again through your mouth. Exhaling through your mouth will blow bubbles which will slightly tickle your nose. Don’t be put off and try to get used to it. 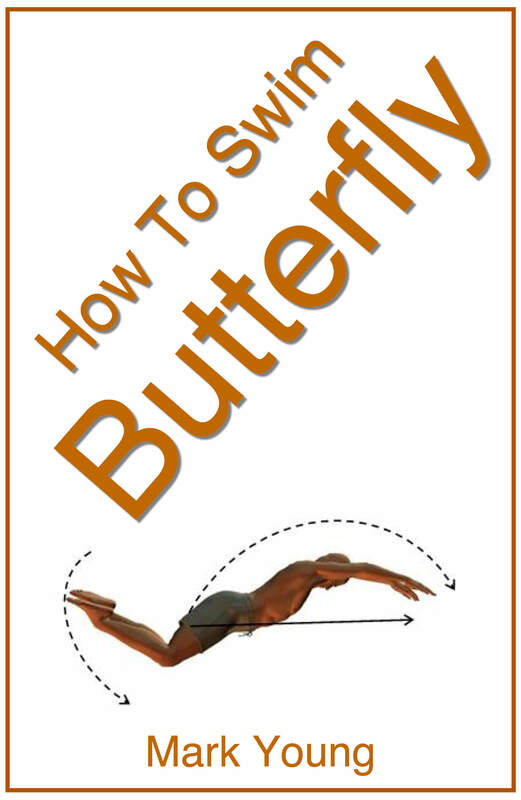 Once you become comfortable with this breathing action then incorporate it into your swimming stroke. 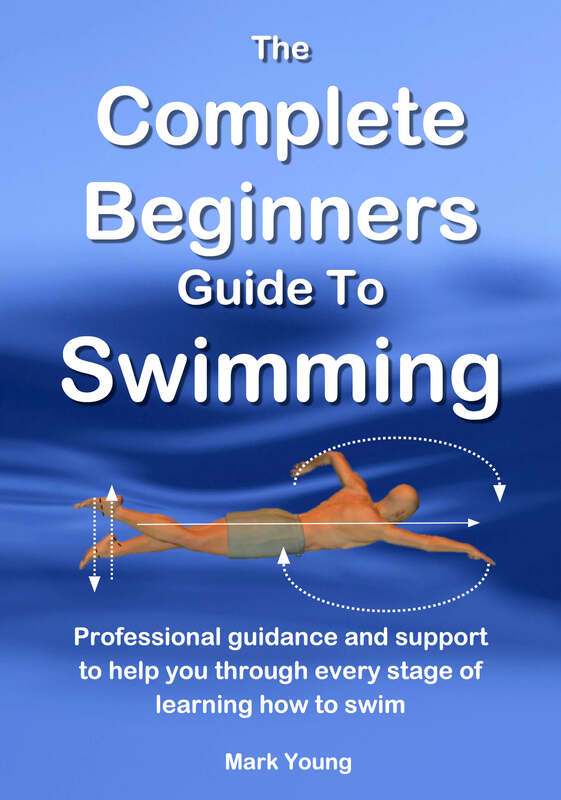 Swim slowly at first allowing you plenty of time to breath and become comfortable with the technique. Do You Turn Your Head Enough? Another point to consider is the amount that you roll your head to the side. Obviously it must roll enough for your mouth and nose to clear the water and breath. Even when you master breathing through your mouth, if you do not clear the water enough then the water that was entering your nose will simply enter your mouth instead! Try exaggerating the movement of the head when breathing. In other words roll your head to the side far more than you really need to. This will ensure that you clear to water and get a clean breath. Then with practice you can reduce the movement to an amount you are comfortable with. Breathing through the mouth is the correct technique, but some people still find water entering the nose. My advice would be to experiment with using a nose clip. This will shut off the nostril openings completely, thus preventing any water entering the nose at all. I have the same problem while swimming front crawl. And I don't find these advices helpfull, because I always breath only through my mouth, "blocking" my nose and turning my head enough. It doesn't happen when I swim breaststroke, only in crawl. When I roll my head right or left I just feel water getting up my nose and getting into my frontal sinuses, so when I reach the end of a lane I have to stop for a moment and sniff out all water off my nose - I can feel it flowing out of my sinuses which is very uncomfortable. I don't know how to solve this problem. I've been swimming since I was 6 years old. I am 50 now. I was in the water sports team while in high school. 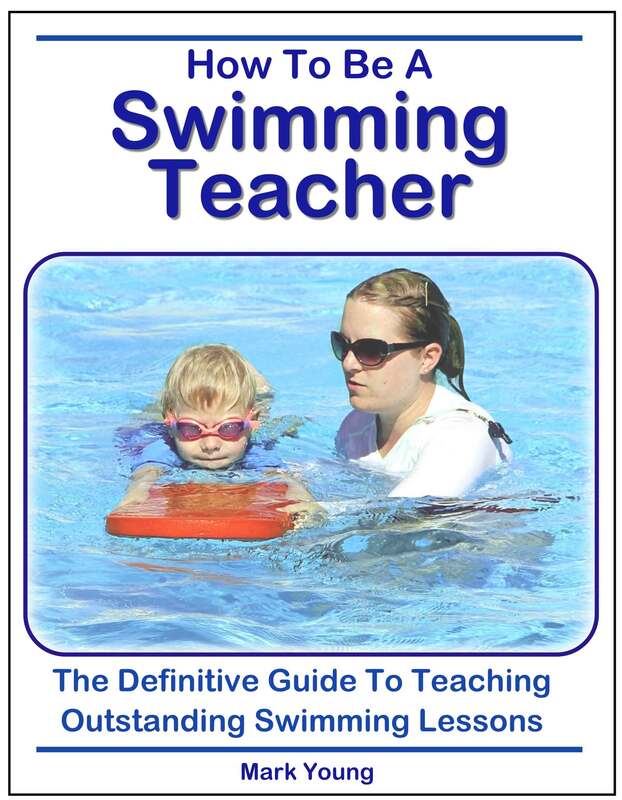 I have taken two semeseter college swimming courses. I have no problem swiming breast stroke, back stroke. I can dive. I can flip underwater but I can not swim front crowl withought water going into my nose and my ear when taking the first breath.......water goes into both of my ears every time...water goes into my nose 99% of the time. I felt/acted like as if I have never been in the water before.